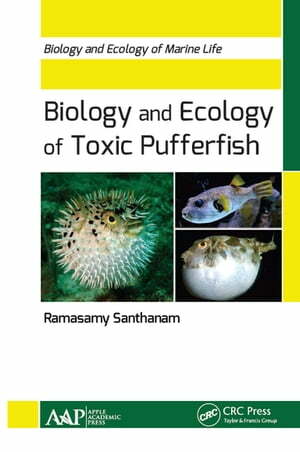 Collins Booksellers - Biology and Ecology of Toxic Pufferfish by Ramasamy Santhanam, 9781315341798. Buy this book online. This is the first comprehensive book on the biology and ecology of pufferfish, also known as blowfish, swellfish, and globefish. Covering 197 species of pufferfish recorded so far from the marine, brackish, and freshwater ecosystems of the world, this important volume expounds on the toxins and associated poisonings of pufferfish. Importantly, the volume also explores the many uses of pufferfish, such as in aquariums, for their nutritional and culinary value, and for their emerging uses in the treatment of pain.